Enhance the creative skills of your kid with innovative craft ideas. 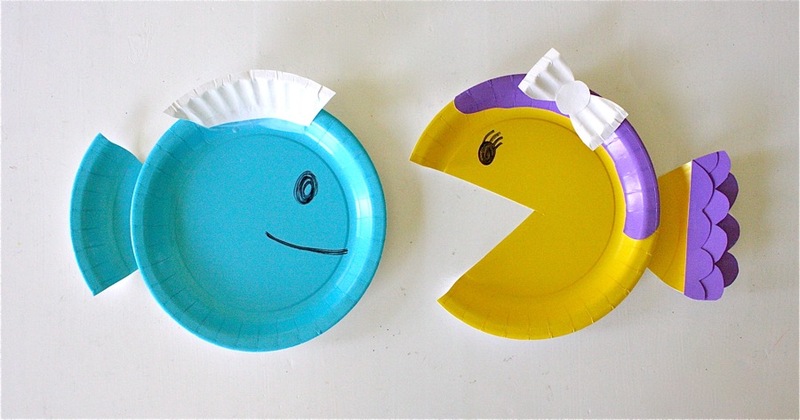 Use paper plates to make masks and engage your kiddo in this DIY too. 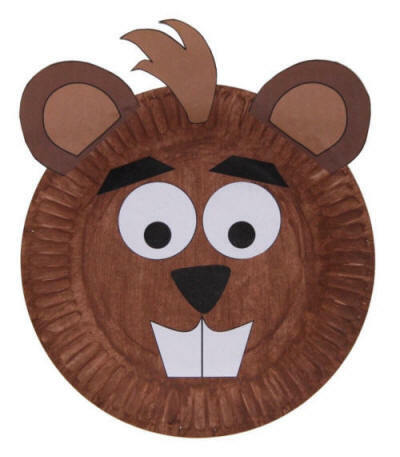 You can try a wide variety of animal’s masks or favorite superhero masks from regular paper plates. This fun activity is a must holiday DIY; so get ready with the material required for this project and have fun together. 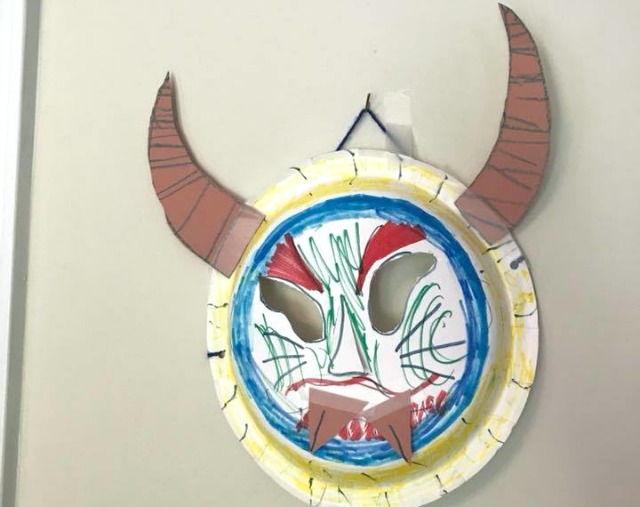 Try this easy pattern and make devil face mask for your child; you can engage your kid in this fun activity and enjoy making this furious face mask. 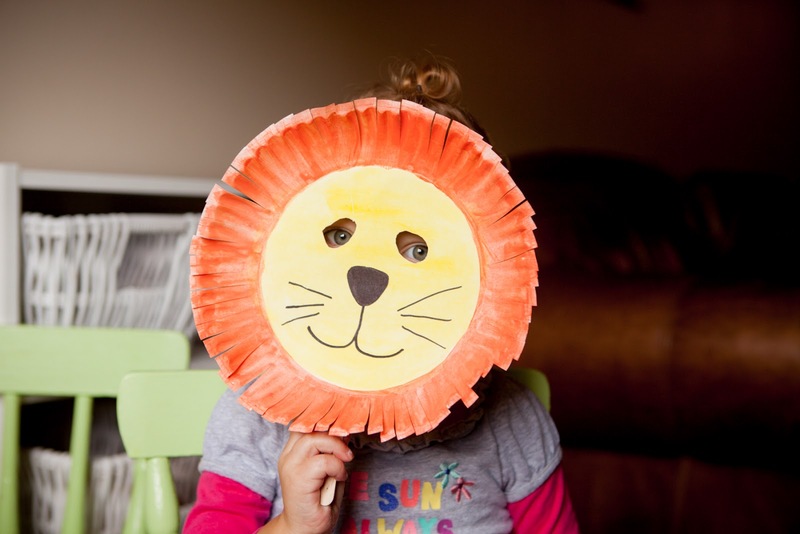 Give the paper cuttings of various facial parts of a lion and ask your kid to glue them accordingly; this is the best approach to introduce the King or Leader of forest to your munchkin. 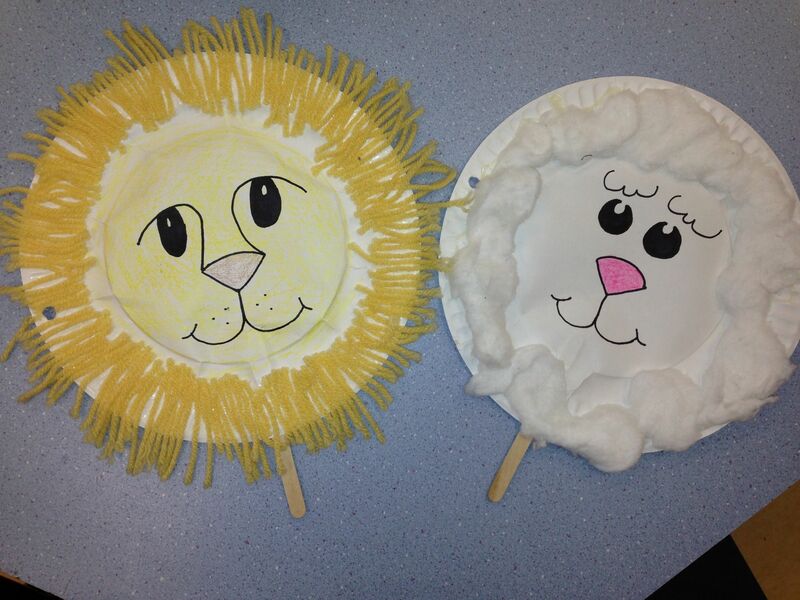 Give shape to the lion face mask and ask your kid to fill colors that resemble with the real ones and enhance the learning as well as the creative skill of your child. Design this mask with your kid and give liberty to splash the colors; praise your munchkin once you see the final work to boost up the confidence. 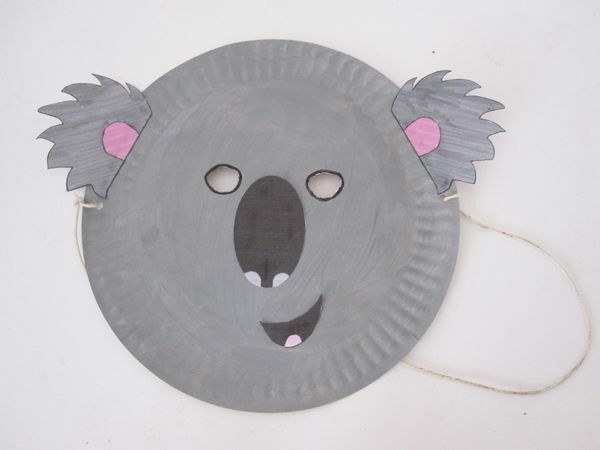 Show the picture of Koala bear to your kid and ask to create the mask of the same animal; this activity engages your buddy and enhances the creative skills. Design an adorable piggy mask and tell to design small pointed tusks to give it a realistic touch; this activity is fun and exciting. 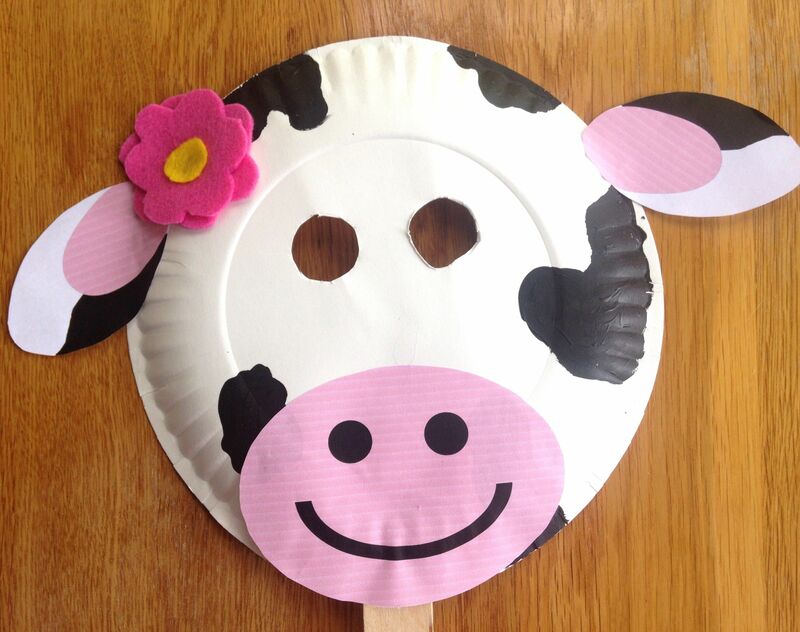 Give introduction of a cow to your child and design the mask along with your munchkin; ask to draw the nose and mouth to make this activity interesting. 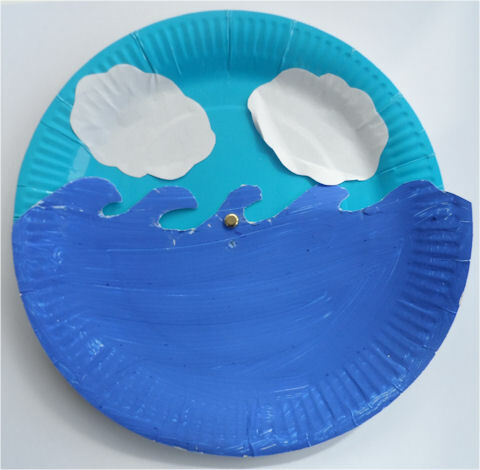 Ask your kid to splash brown color all over the paper plate and let it dry; then make eyes, nose, mouth, and ears with plain white paper and tell him to glue them up. 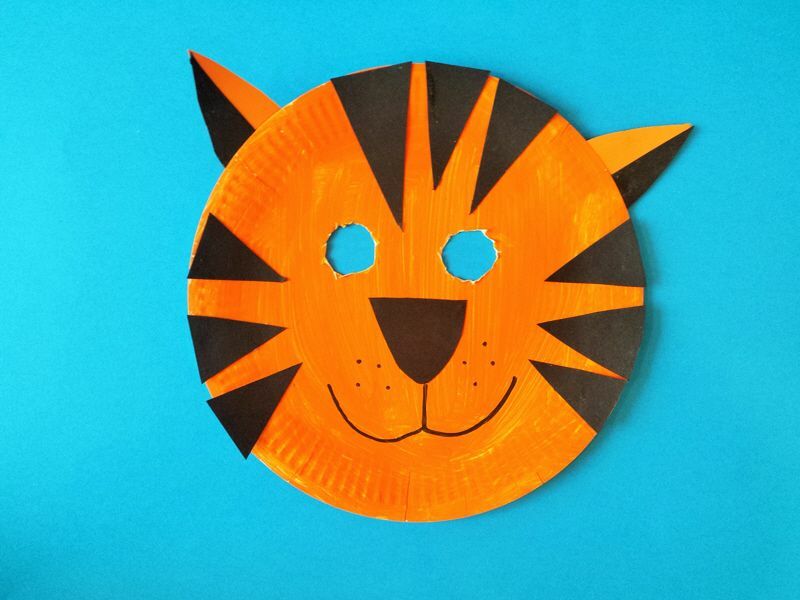 Give a paper plate to your child and ask to design any animal mask with it; you can also show the picture of this easy pattern and ask to recreate this mask. The simple mask takes a couple of minutes to get complete, and your child is going to love it for sure. 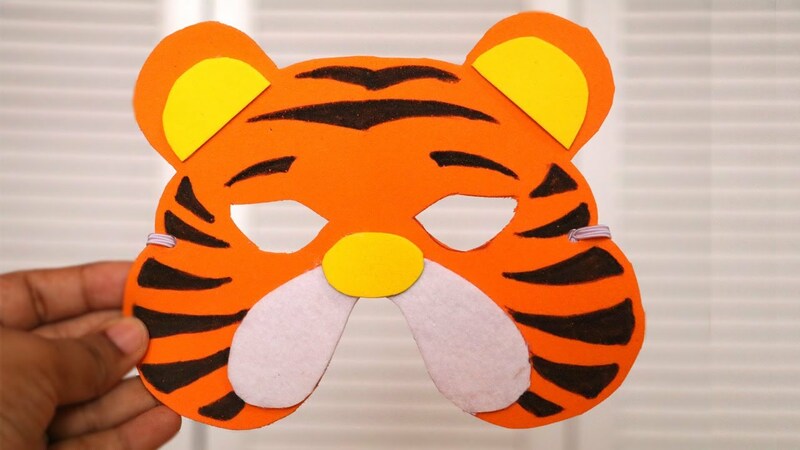 Engage your child in this fun activity and design this mask; this pumpkin shape mask is ideal for Halloween party too. 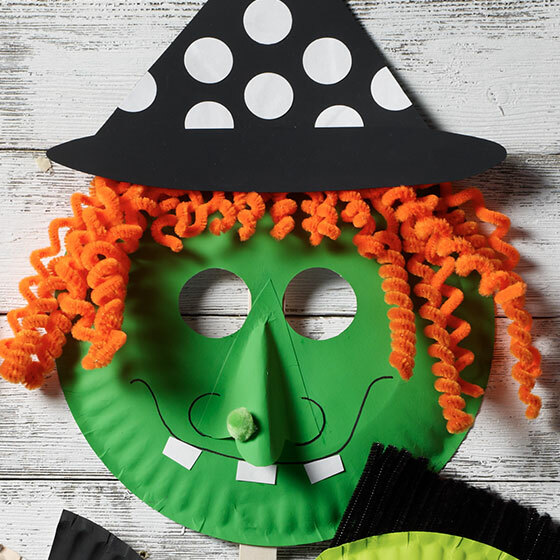 Design this Halloween mask for the upcoming theme party and give perfect witch appearance to your kid; the combination of green and black looks perfect. Make your child’s dream come true with paper plate Astronaut mask; your kid will love to have this mask, and you can feel budding astronaut in your home. The black color gives perfect vampire look to the simple bat; moreover, the different eye sizes provide a realistic touch to the pattern. Glue the small strands of wool all around the edges which resemble with the lion’s facial hair; the cotton all around the edges in lamb masks gives a perfect look. 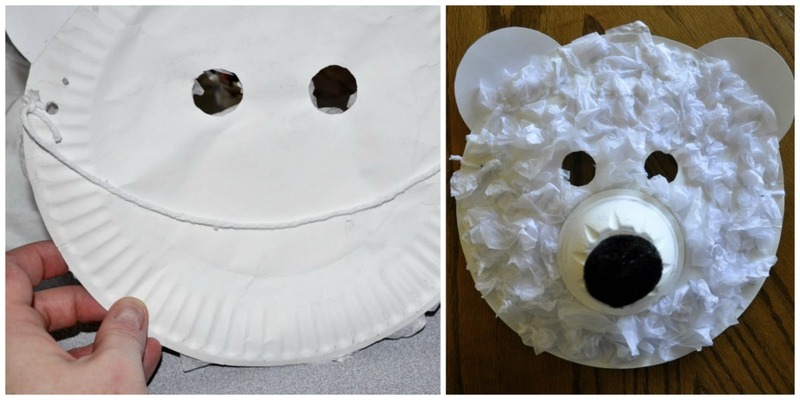 Take a white paper plate and glue white paper bowl over it to make the nose of the polar bear; use cotton or tissue for making fur. 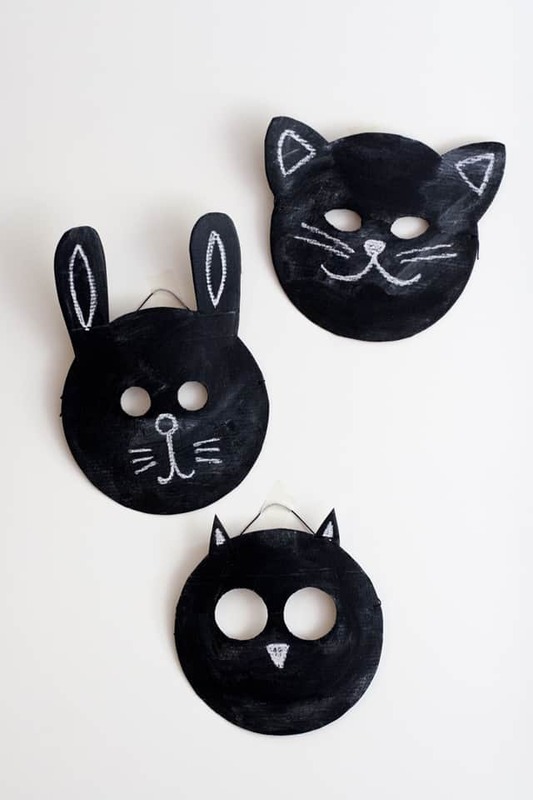 This cat mask is an excellent option to teach toddlers about cats; in this way, you can add a touch of fun to your teaching style. 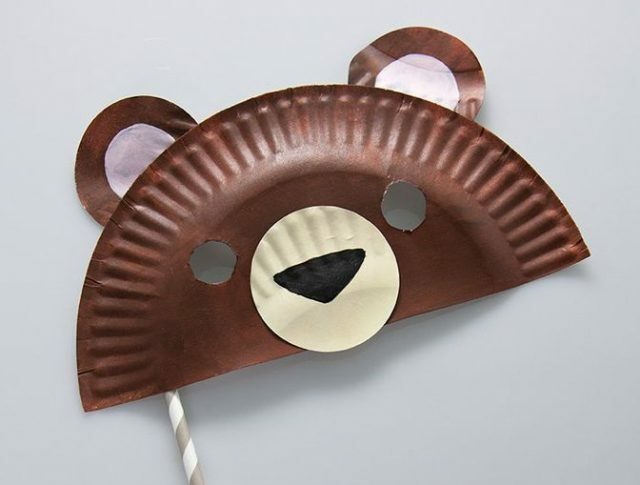 Stick paper mask template on a paper plate and your bear is ready in no time; give this to your kid and ask to use his creativity on this DIY. The artistic piece gives a clear picture of ancient Greek theatre; you can use colors to enhance its beauty. This is a fun way to spend weekends; spray orange or yellow color all over the plate; black paper cuttings are required to give a hairy look. The intricate design requires a little bit of patience, and you can quickly complete the project in a couple of hours; this is best for fancy dress competition. 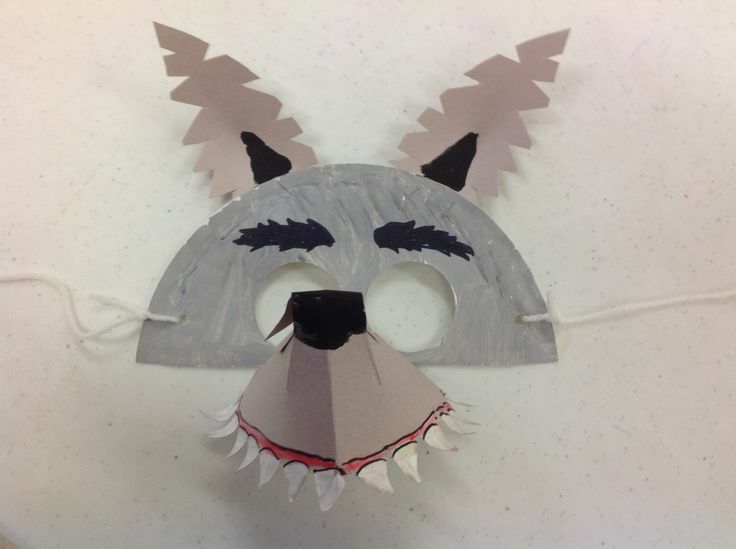 Cut the paper plate into a half-moon shape and stick the cone shape nose; use a black pen to draw brows, and your wolf mask is ready to use. Give Avenger look to your kid with an easy and simple mask, the capital A alphabet glued in front makes it perfect. Your little child will love to get this Darth Vader mask; the fictional character mask is a must-have for Halloween night. 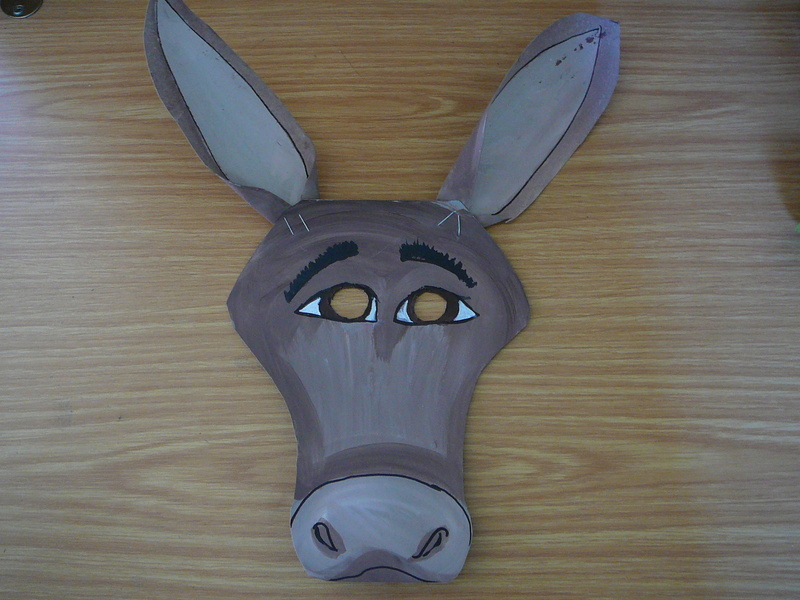 The simple mask requires limited supply; dab brown color all over the paper plate and glue the ears and nose paper cuttings. Attach a string, and it is ready to use. Give a treat to your munchkin with lovely Christmas masks; make eye holes and attach the strings to them and they are ready to wear. 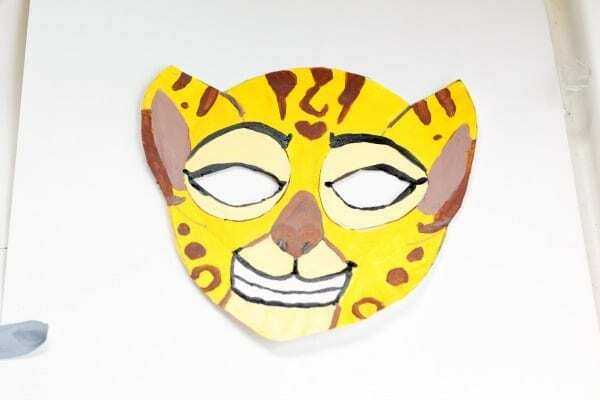 Make a colorful mask of extinct animal and give information about dinosaur to your little buddy; engage your kid in this easy activity and enjoy this DIY. 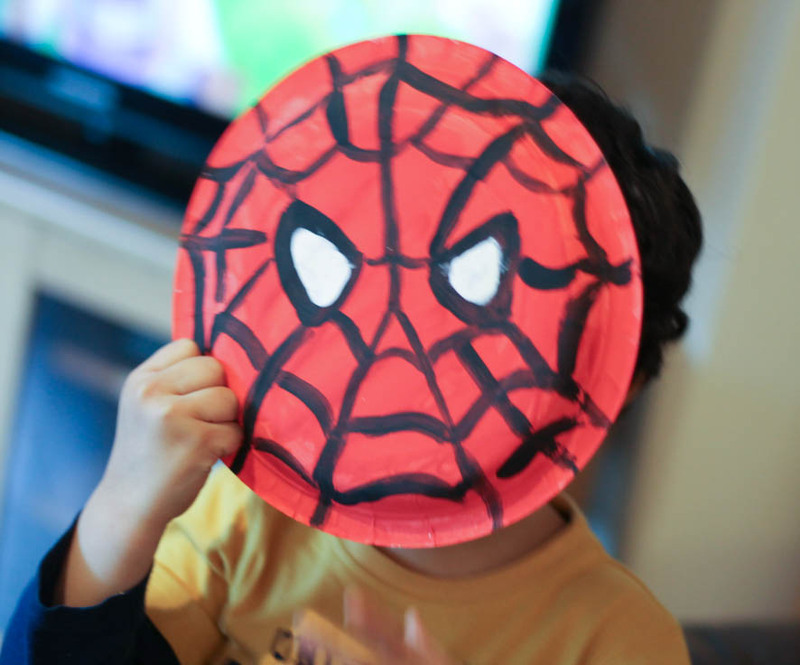 The superhero mask is perfect for the theme based party; dress up your child in spider man’s dress and use this face mask to give a complete look. The simple DIY does not require any extra effort, and you can explain most of the body parts of an elephant with this mask. Use handmade Calavera on the day of the dead and pray for a departed beloved soul; you can use colors to make it eye-catching. 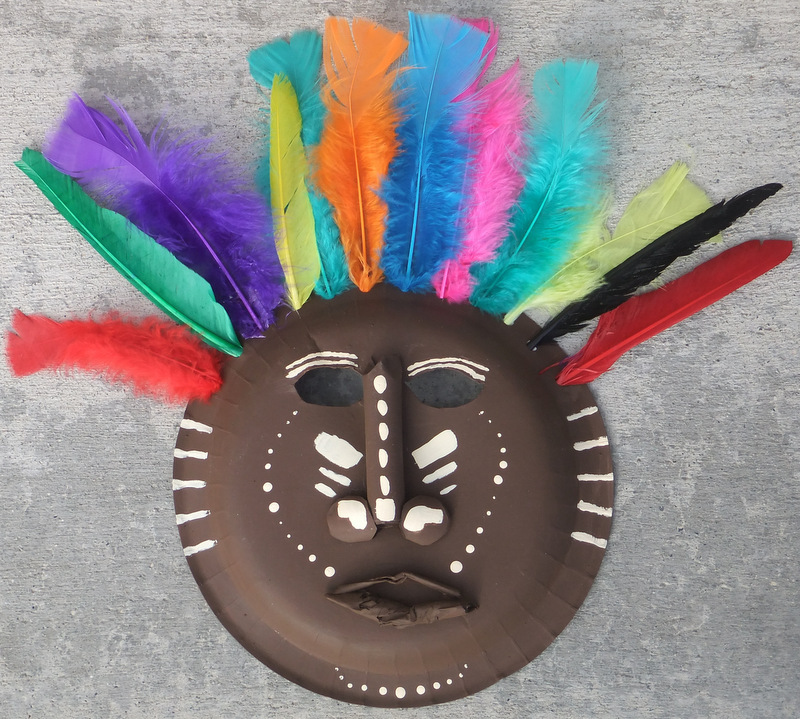 These scary paper plate masks are another option for Halloween night; try these easy patterns and flaunt your creativity among your friends. 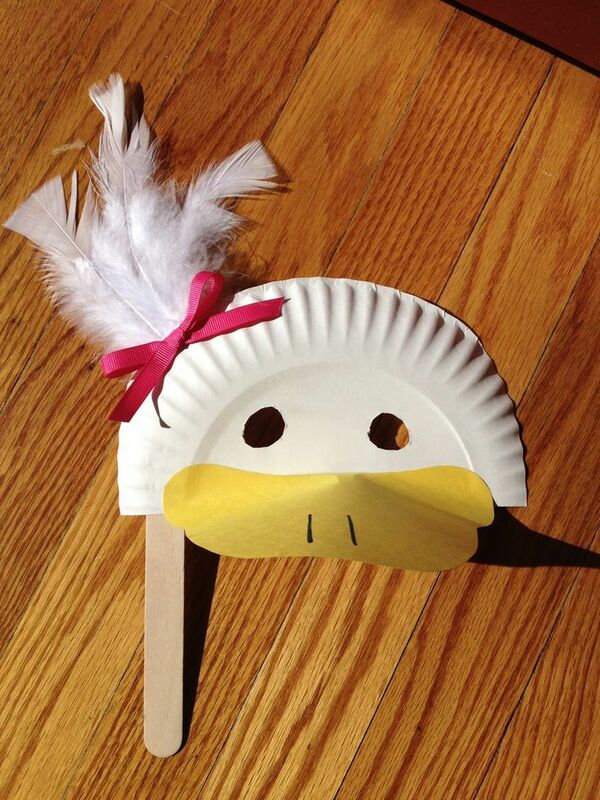 The cute mask is easy to design; the yellow color and feathers attached to the mask make it perfect. You can use a stick or string to hold it. 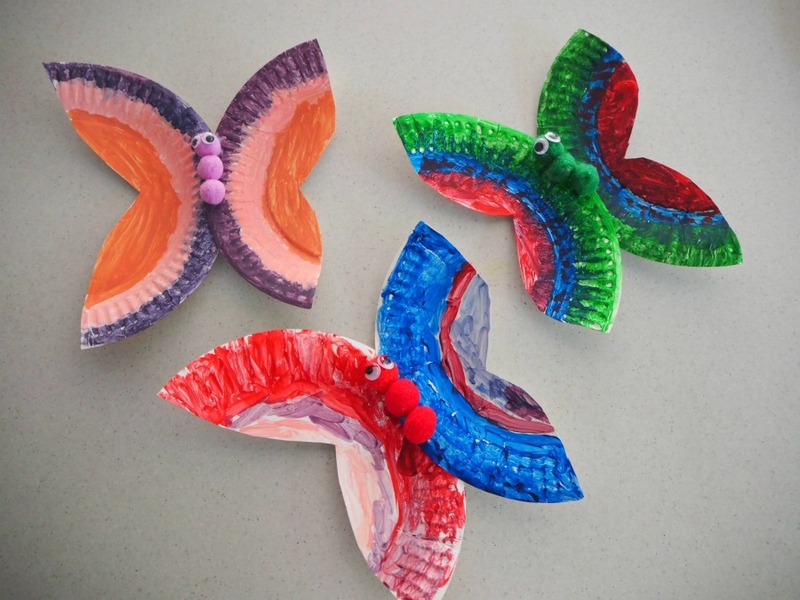 Design bright, colorful butterflies with the help of paper plates; cut and adjoin the two half-moon shapes and embellish the center with decorative buttons or small pom poms. 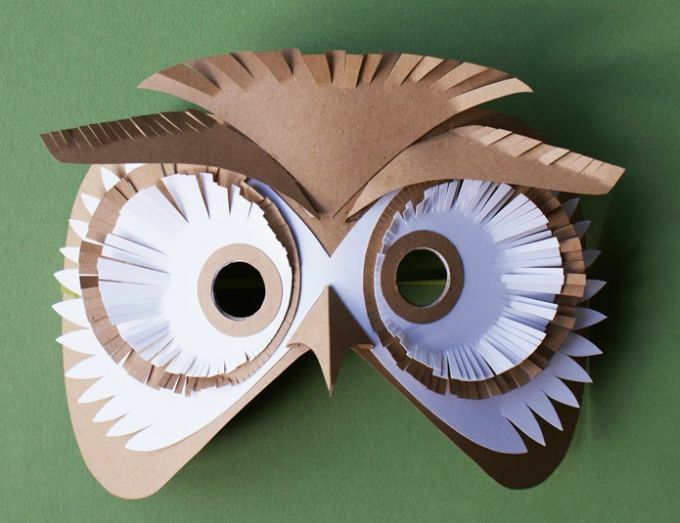 Glue this owl template over the paper plate; this pattern requires a little bit of expertise and patience; try this DIY in your spare time and enjoy this activity. 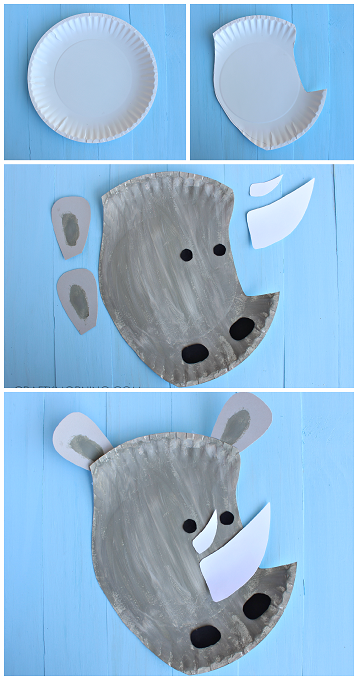 Cut the paper plate in half moon shape and dab brown color over it; glue ears and nose to complete the pattern. This face mask is fun to make. Moreover, it needs some expertise; so do not wait further and try this unique mask. Flaunt this mask in a birthday party; everyone is going to admire this masquerade mask, and you will be the center of attraction. 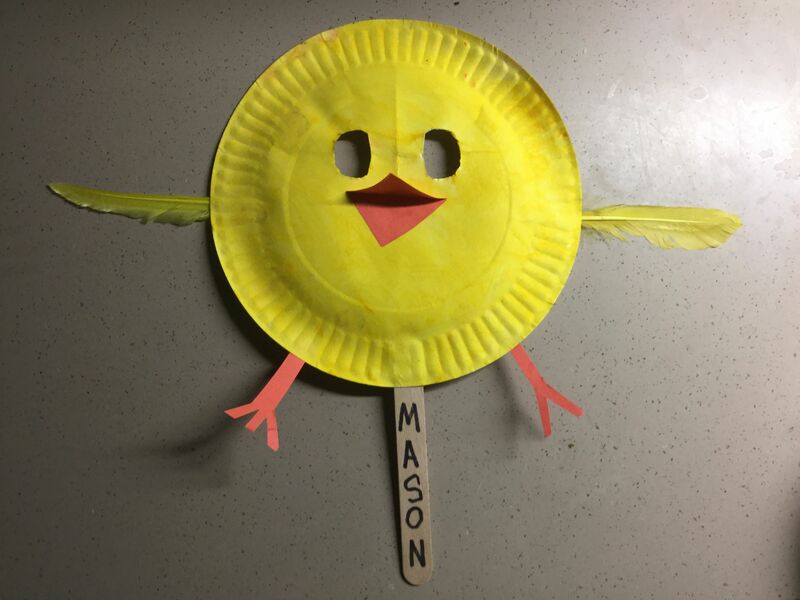 The simple duck mask requires little efforts and efficiently completes in a couple of minutes; the yellow beak and white feathers are perfect for this pattern. Take the print of bull and ask your kid to color this with different colors and then glue it on a paper plate; this is a hassle-free way to do this DIY. Give complete superhero look to your kid with simple and easy Batman mask; The black dress along with mask is enough to win fancy dress competition. Make holes for eyes and paste colorful paper strings for hair; use red color for cheeks. Engage your kids in this fun and exciting activity. The Chinese dragon mask is perfect for a New Year party; flaunt your creative skills among your family and friends. 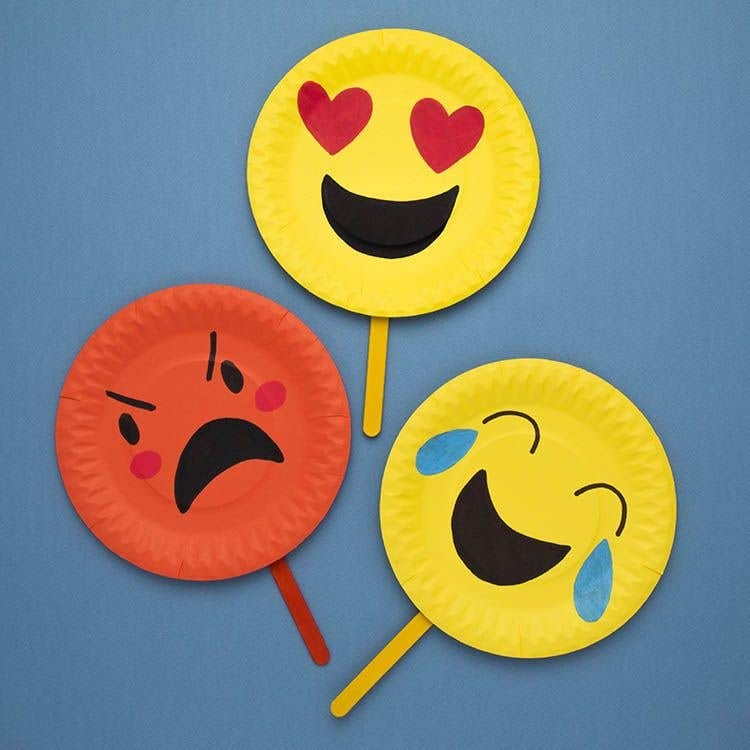 Decorate your home with lovely emoticons and make your guest spellbound; these are bright in colors and eye-catching. The simple and easy craft is perfect for summer break; enhance the creativity of your child by this DIY and appreciate him for the work. 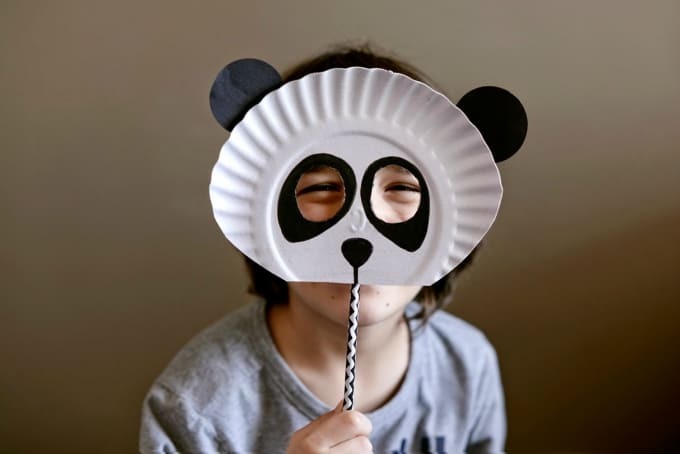 The cute and adorable Panda mask is easy to design; it does not need any additional effort and completes in a couple of minutes. 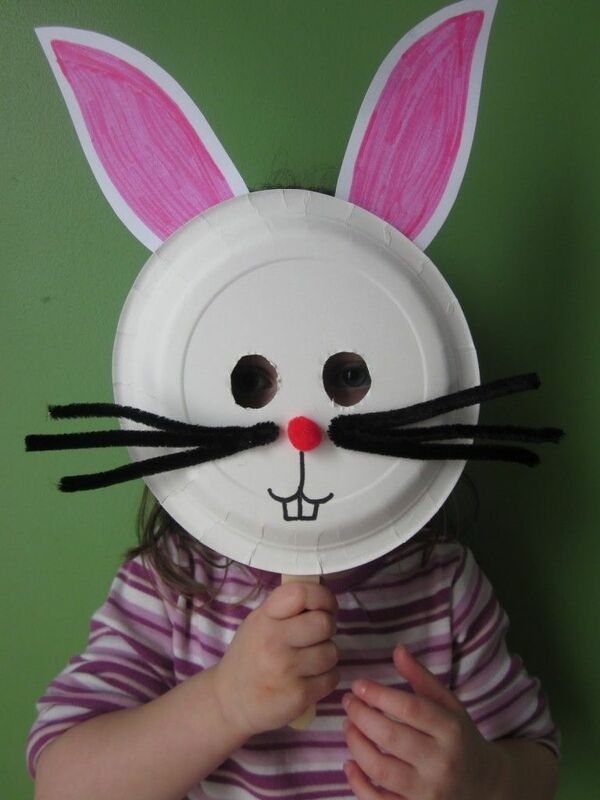 The beautiful bunny mask is a must-have for Easter celebration; take help of your kid in pasting the ears, and your cute bunny is ready in no time. 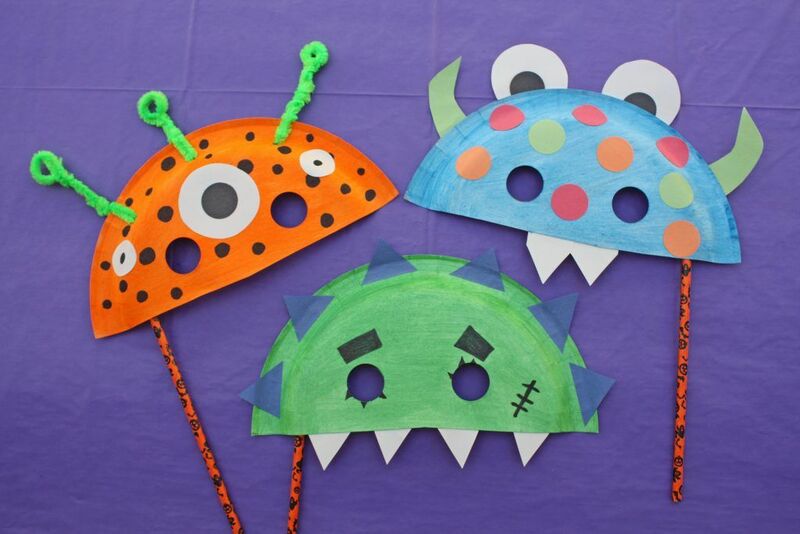 The colorful monster masks are simple to make; use different color pens to create designs; moreover, the sharp teeth are must for creating the monster mask. 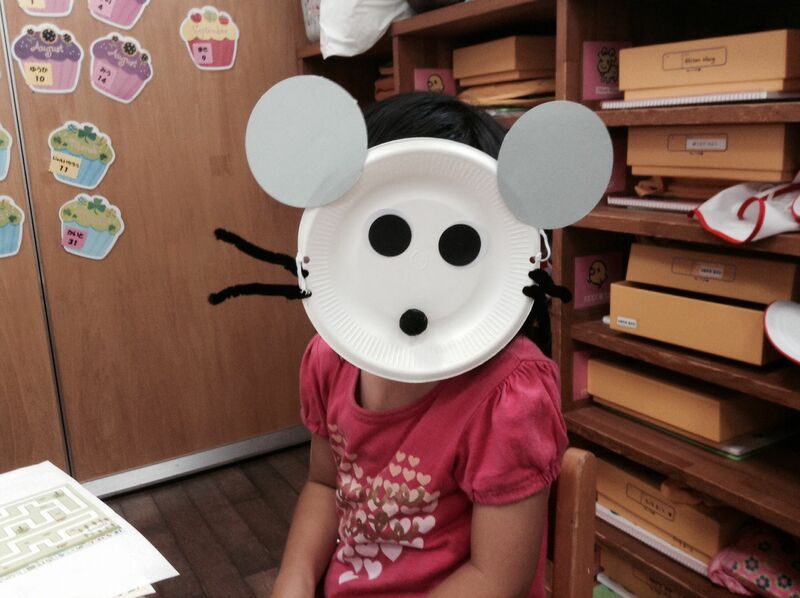 The black color paper plate is an excellent option to try this mask; you can paste eyes and nose too. Use red ribbon for Mickey and pink for Minnie. This is the perfect DIY for holidays; make fishes and narrate the story to your kid. Ask your child to tell some different story for the same pattern. 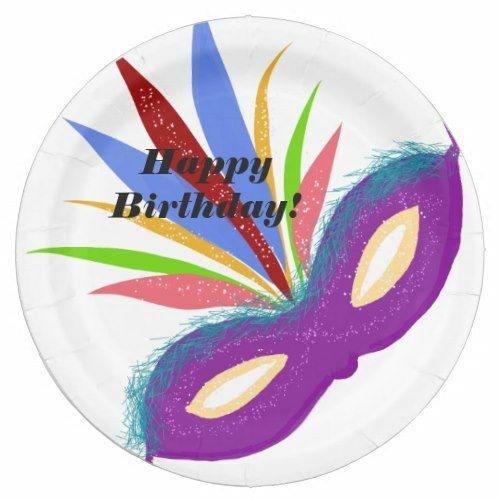 Download the template and cut the paper plate accordingly; paste ears to complete the mask. This is perfect for Irish fairy theme party; the winking pattern is unique moreover you can give a distinct look to the room. 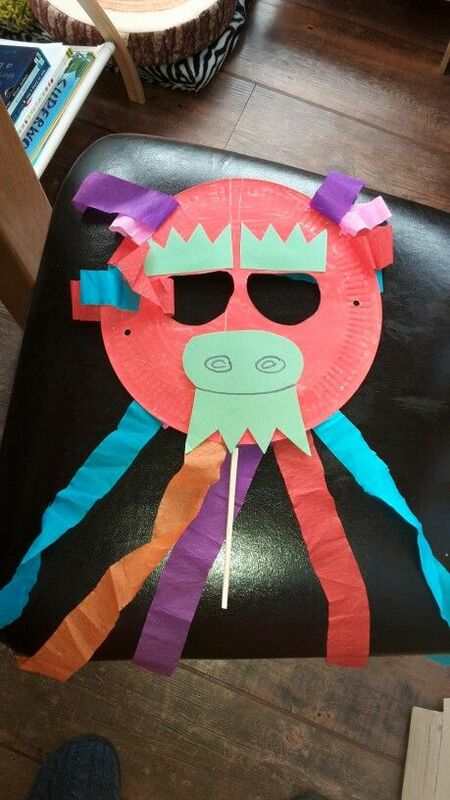 Make Rhino mask with a disposable paper plate and have fun with your kid; ask your child to color it and glue eyes nose and horn. Decorate your home with bright, colorful bee; this is an easy pattern and does not require any expertise. The simple mask completes in a couple of minutes; you can make it colorful too. The lovely flower mask is a must try at weekends; make sure to follow the ideas carefully to do this project. Make eye holes or glue artificial eyes to the mask and attach a string to wear the same. This easy DIY is a fun way to spend a weekend. 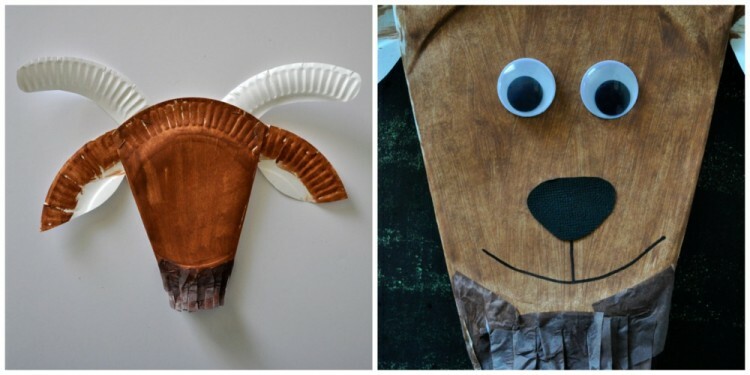 Download the template of goat and give the paper plate cuttings of various facial parts to your kid; ask your child to glue it as same given in the template. It is an easy way to engage your child. 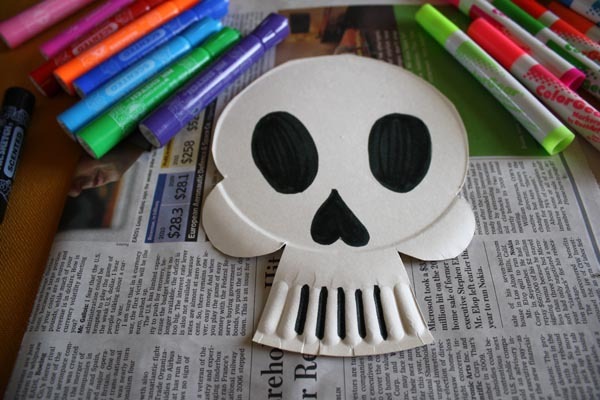 Use black color paper to make hair and eyes of Zebra; ears give an adorable look to the mask. Do this fun activity with your kid and creatively enjoy holidays; these instructions make your task easy. Paper Plate Parrot Mask – How To? The simple craft is easy to design, and you can take the help of given link to do this project. 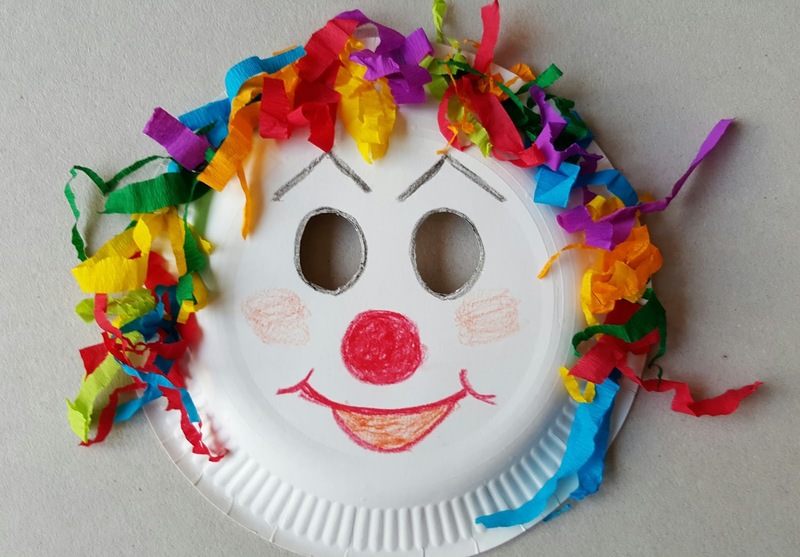 How to Make a Paper Plate Mask? 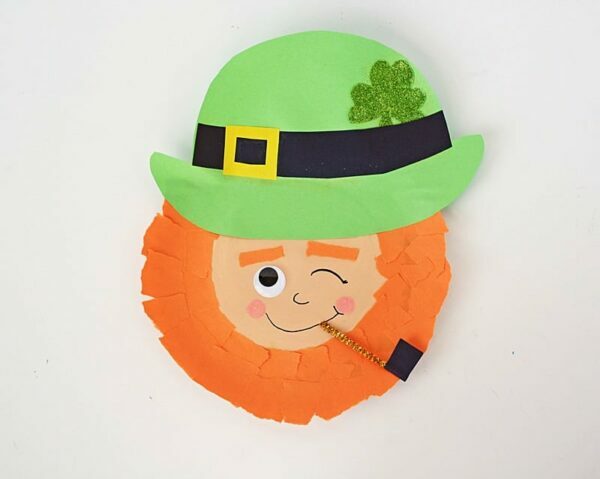 This easy craft is a weekend project, and you can engage your child in this activity; follow the instructions to complete the task quickly. 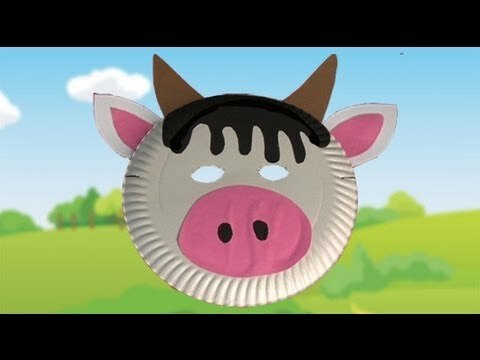 How to Make a Paper Plate Pig Mask on Your Own? Make sure to follow the systematic procedure given in the link, and you can easily do this project. The given instructions ease the task and help to complete the project in minimum time. 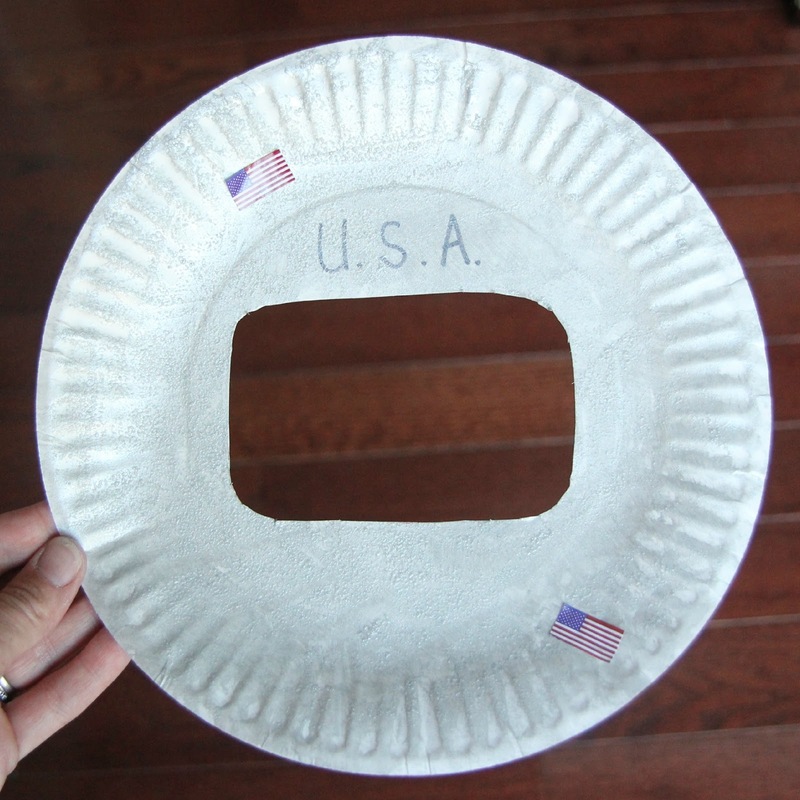 How to Make Paper Plate Masks? Follow the instructions carefully to do this project; the given link helps to do the task efficiently. 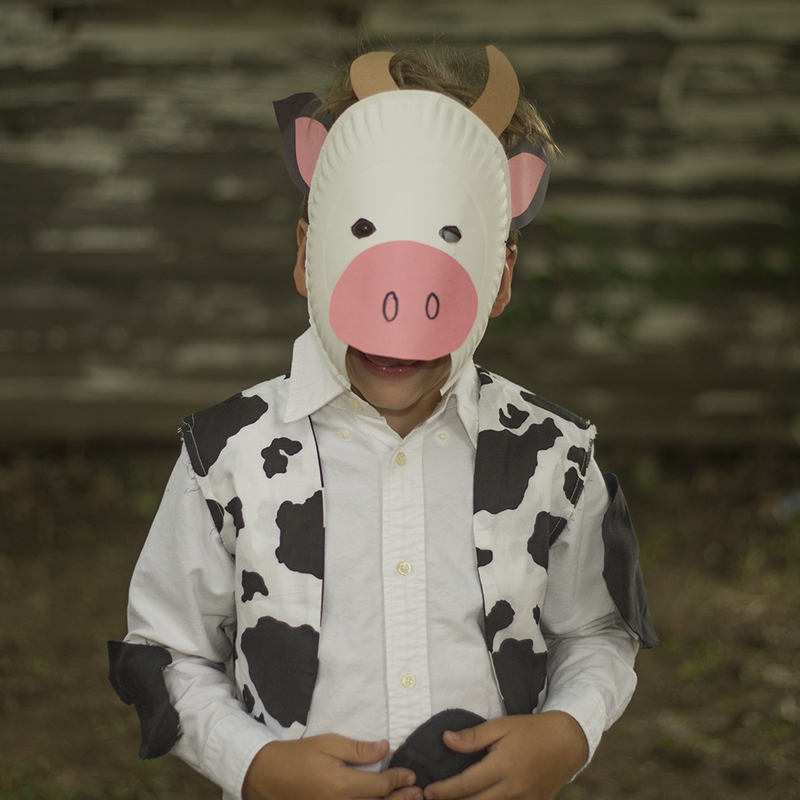 The easy astronaut mask will make your child happy, and this tutorial eases the task. 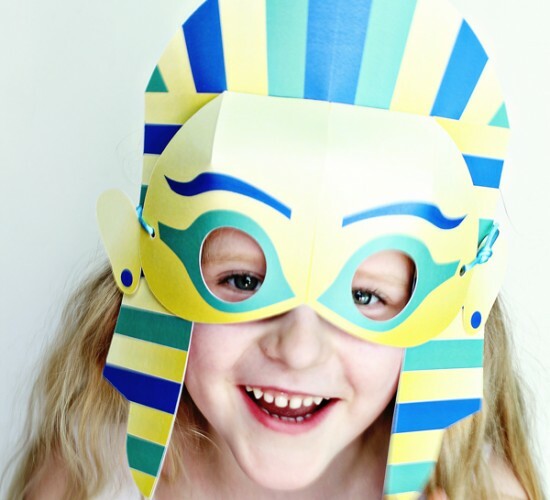 How to Make a Masquerade Mask Using Paper Plates? Make sure to follow the instructions and get the desired result. 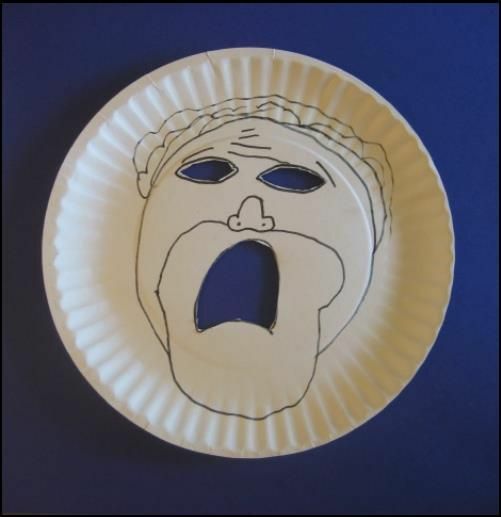 This paper plate mask is easy to design and takes minimum time to complete. How to Make a Paper Plate Batman Mask? Follow the instructions and make this easy mask in no time. The step by step instructions makes your task easy and you can make this pattern effortlessly. Make sure to follow the directions carefully to do the task. Follow the tutorial carefully and do this project easily; this provides the systematic procedure for this task. How to Make a Paper Plate Bee Mask? 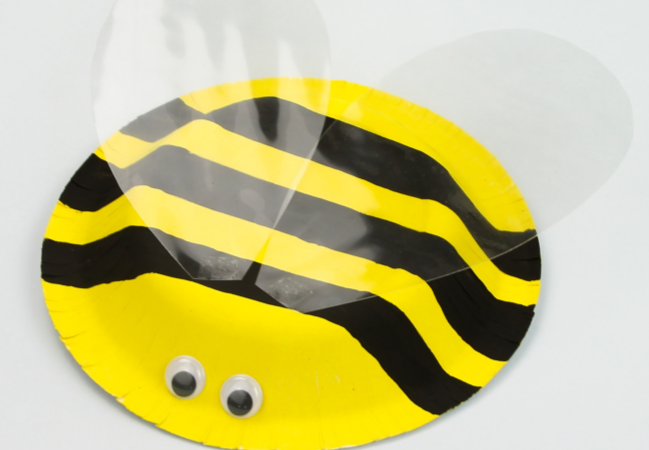 Design an adorable bee mask with a disposable paper plate and make your child happy with your creativity. 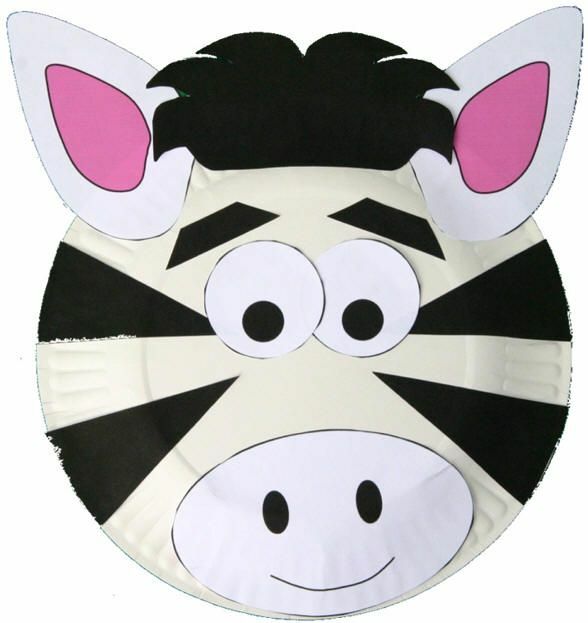 How to Make a Zebra Mask from Paper Plates? Follow the instructions given in the video to do the project efficiently.